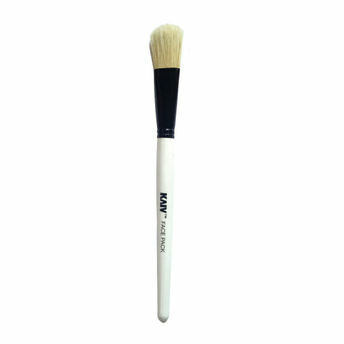 Kaiv Face Pack Brush has been specially designed to evenly apply face packs. It's fine bristles promise perfect placement of face pack. It does the task gently while ensuring maximum coverage on your face and minimize wastage of the face pack.